Motorsport supplier Gala Performance is celebrating securing the title sponsorship for the popular Toyota MR2 Championship. The series will now be known as the Gala Performance Toyota MR2 Championship for the 2018 season. The championship features a total of eight race weekends as part of the 750 Motor Club’s racing package, of which four rounds will be televised on dedicated programmes on Motorsport TV. It attracts grids of up to 50 cars, all of which will be displaying the Gala Performance brand name. 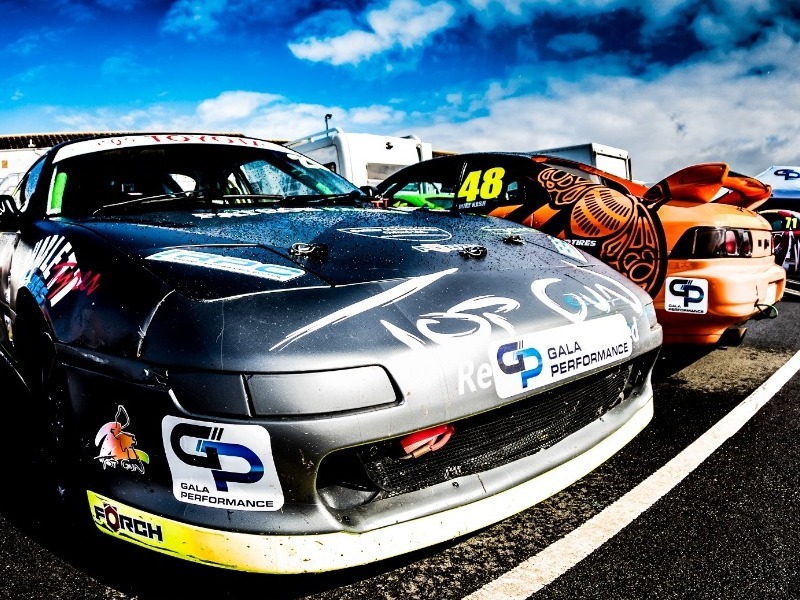 The Gala Performance team will be on hand to support the series and the competitors, hosting the Gala Performance Toyota MR2 Championship hub at every date in the championship calendar. The first of which was at Donington Park on 17-18 March, but it will also include Brands Hatch, Mallory Park, Rockingham, Cadwell Park, Silverstone (incorporating 10th anniversary celebrations for the championship) and Snetterton. The Gala Group of companies sponsored United Autosports in 2016, which went on to win the European Le Mans Series LMP3 class championship. In 2017 the sponsorship deal was renewed under the Gala Performance name, placing the company’s branding onto the LMP3 cars for a second season as the team defended its title. A brand of the highly successful events industry supplier Gala Tent, Gala Performance is a specialist in supplying Shelters and Awnings, premium Garage Flooring, exclusively developed Pit Walling Systems, Racewear, Tools and Lifting Equipment, as well as Pit, Paddock, and Promotional Solutions to the motorsport industry. This includes banners, exhibition equipment, team wear, mats and flags to ensure every team and individual is able to create an image they can be proud of.